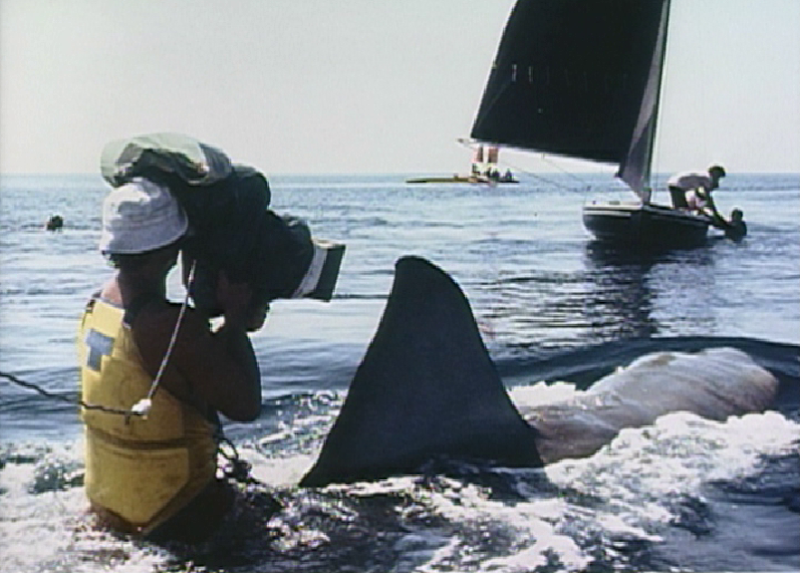 shark begins terrorizing the waters. 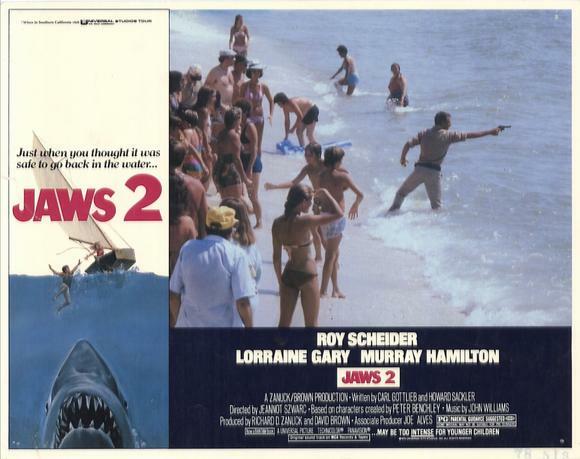 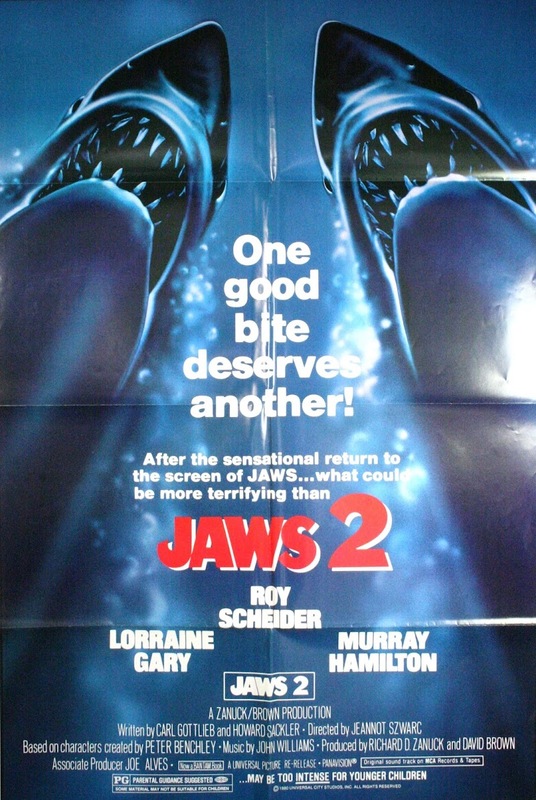 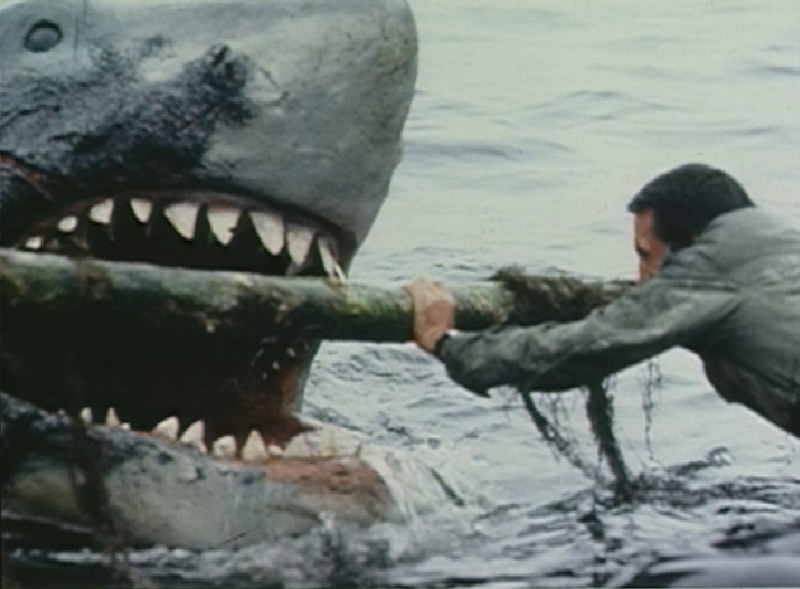 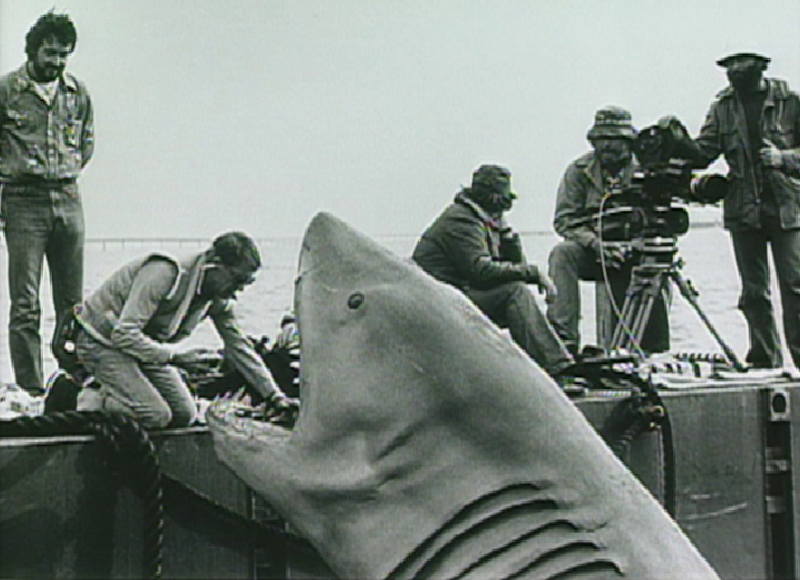 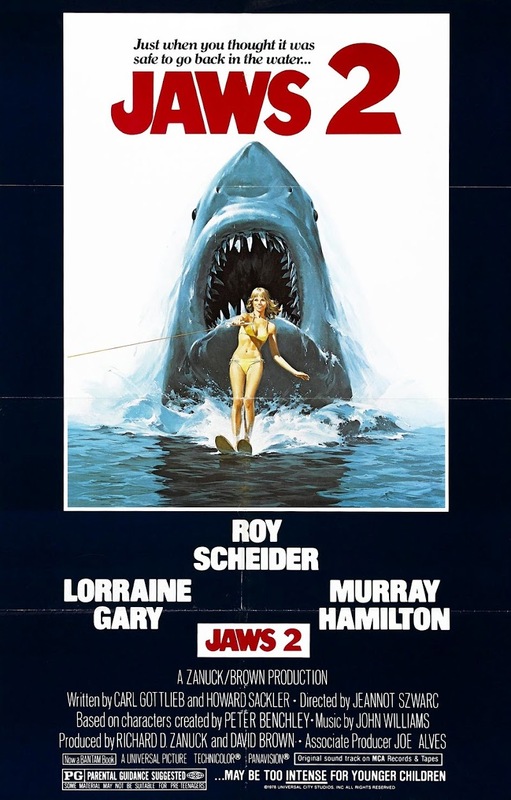 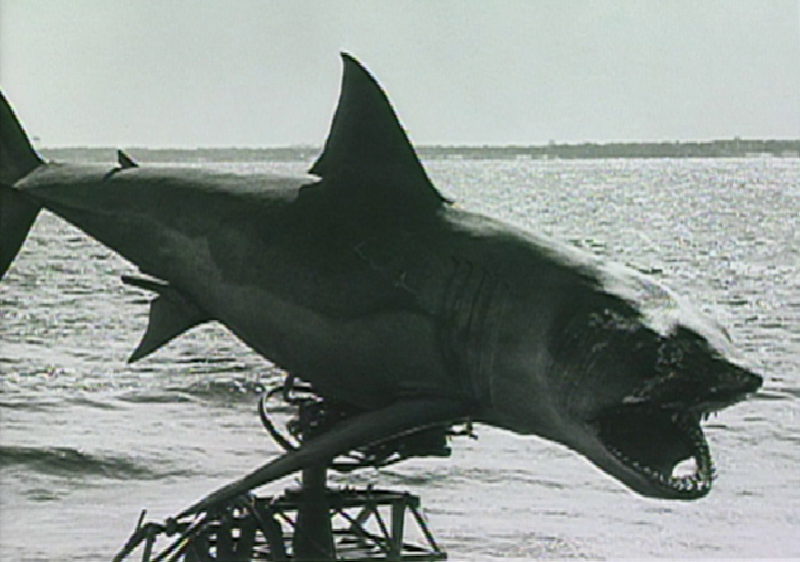 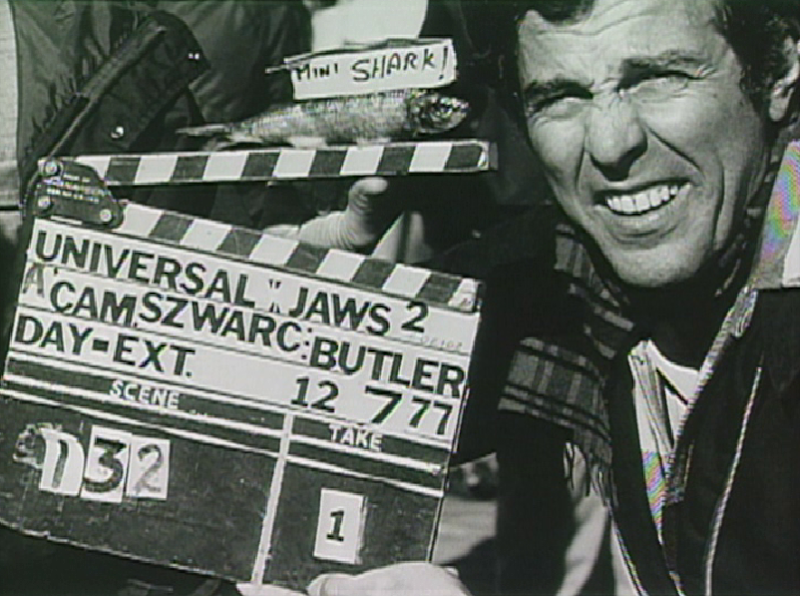 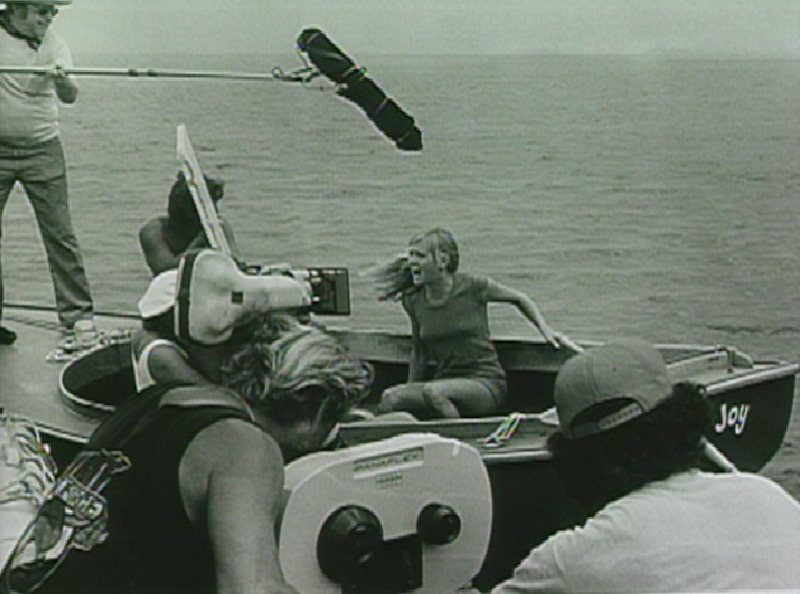 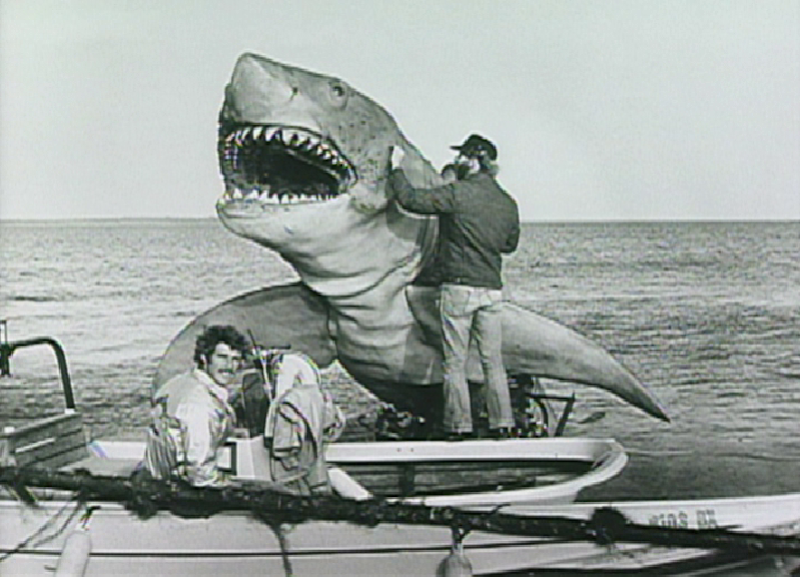 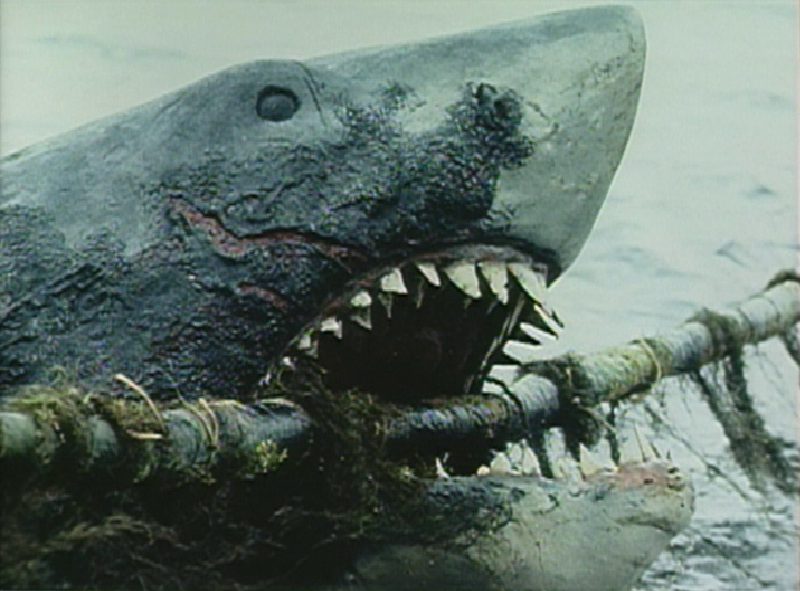 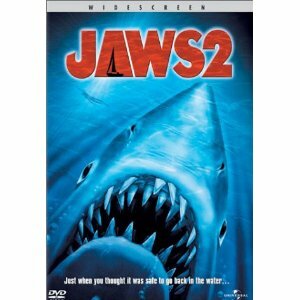 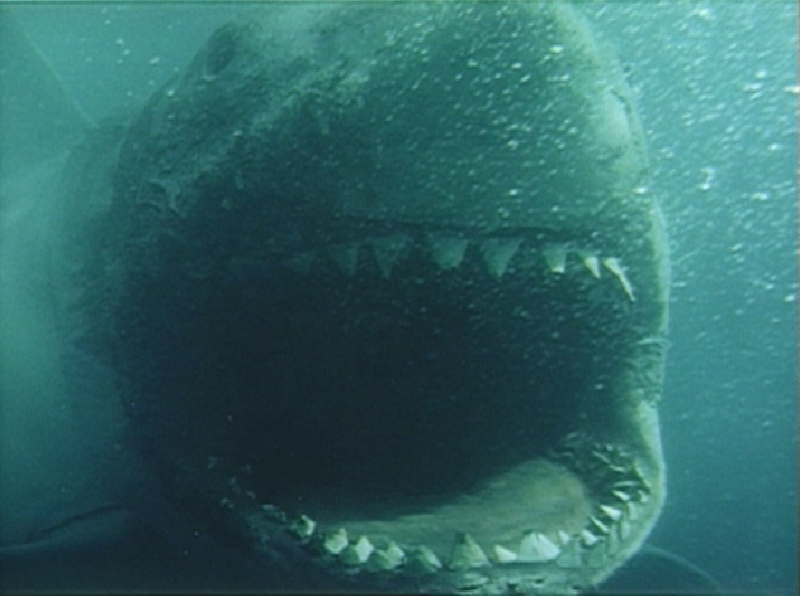 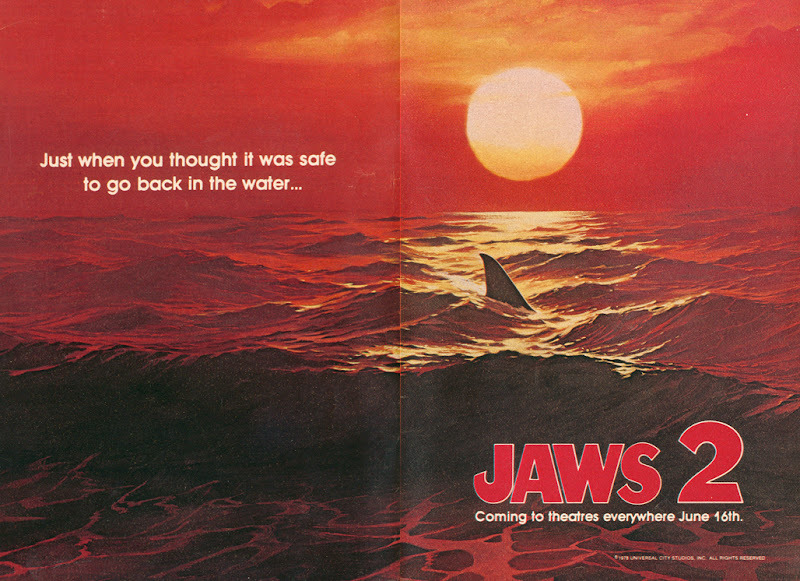 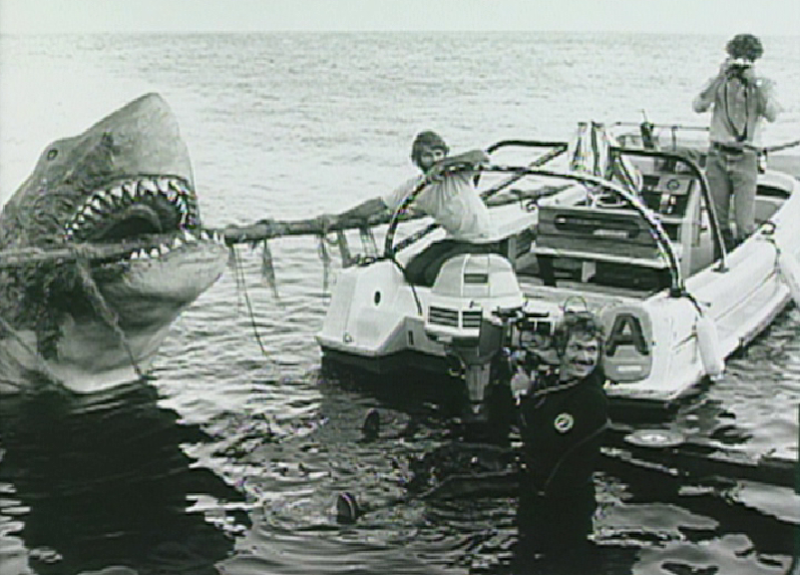 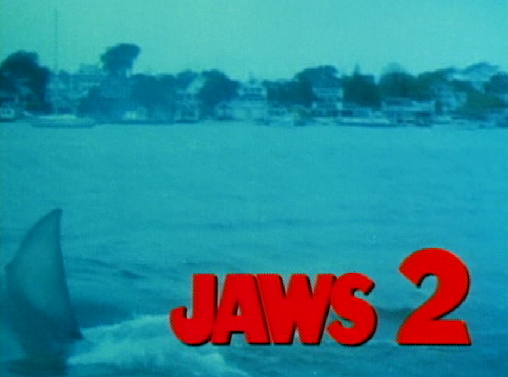 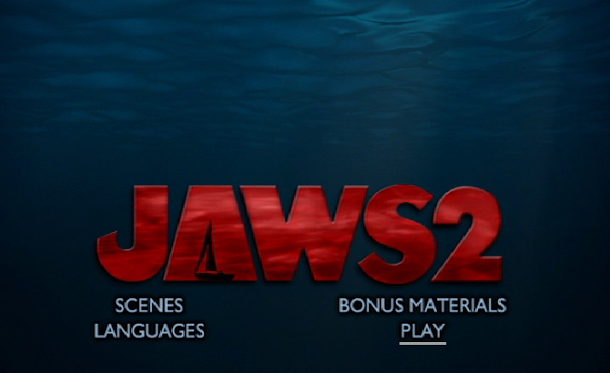 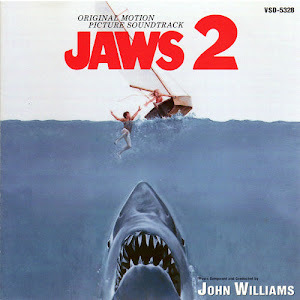 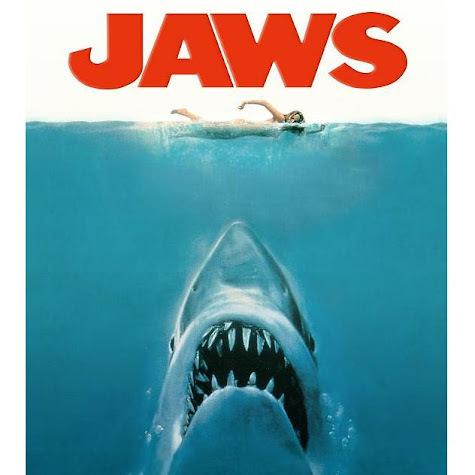 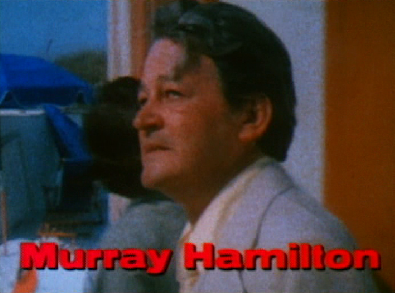 "As far as sequels go, 1978's 'Jaws 2' stands as a pretty decent example. 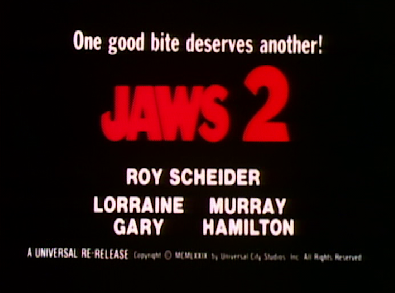 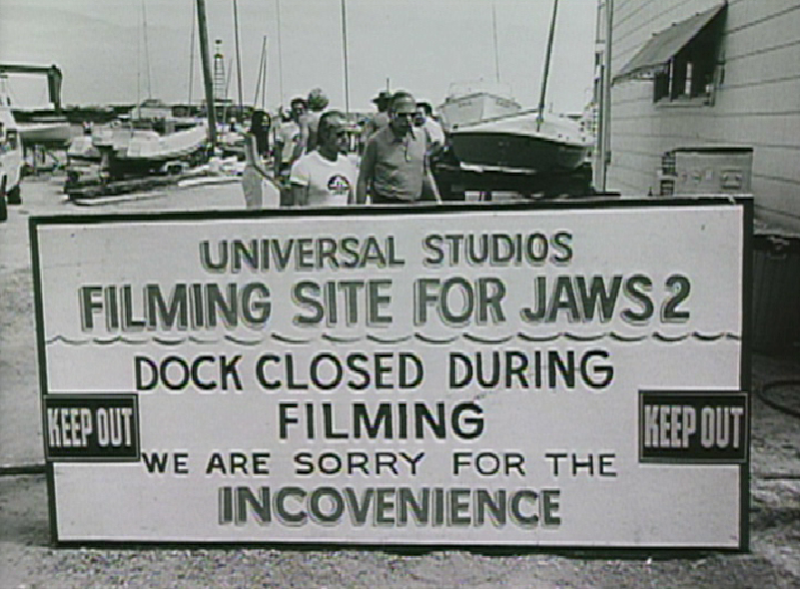 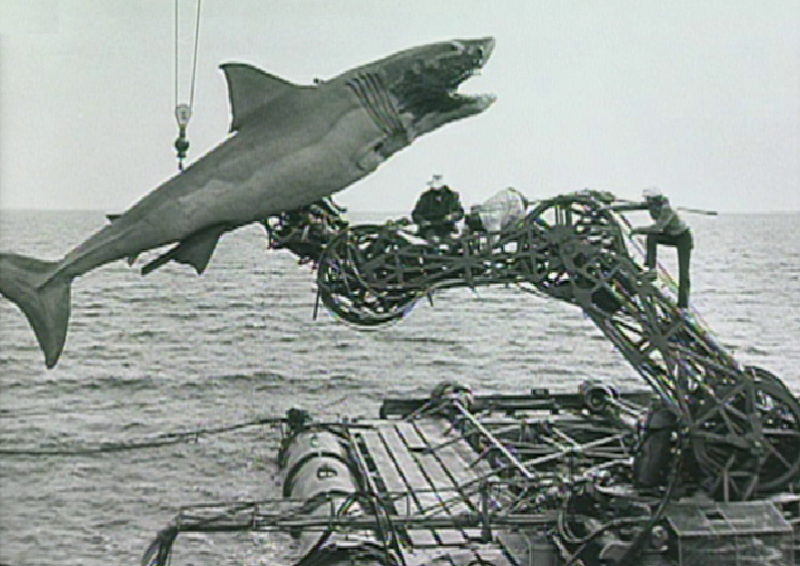 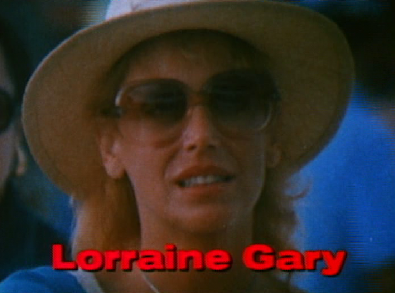 assembled to form the cast of 'Jaws 2' did a darn good job." 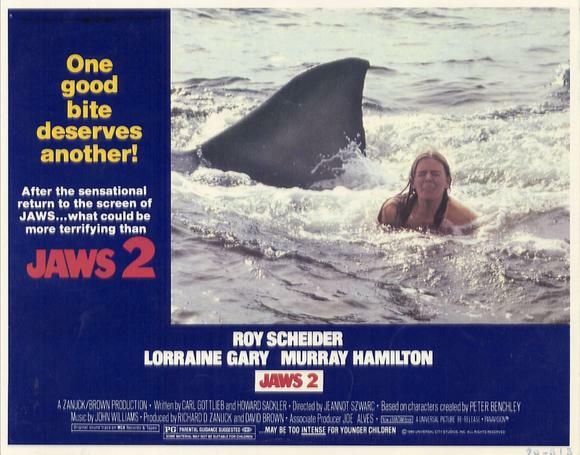 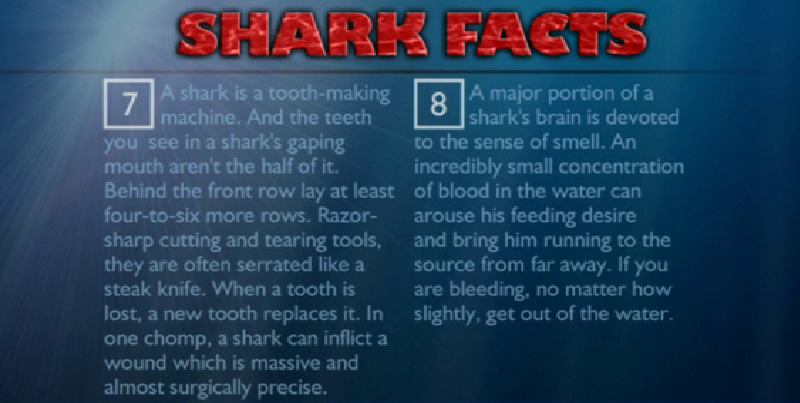 I think Mr. Canby is way off base in some of his criticism of "Jaws 2". 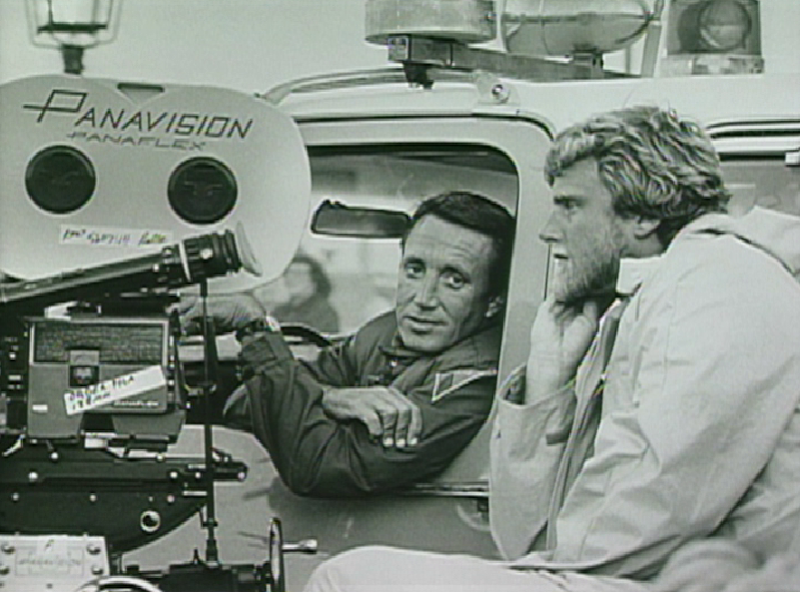 likeable teenagers and the camerawork, which Canby regarded as subpar. 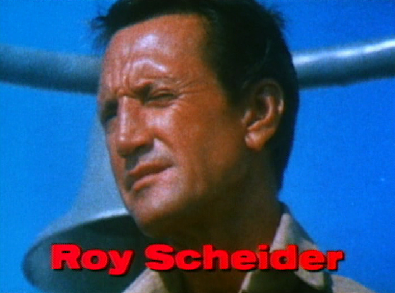 heading straight for Chief Brody (and the camera). 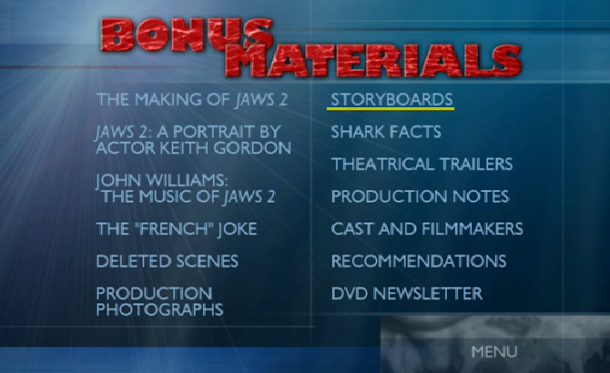 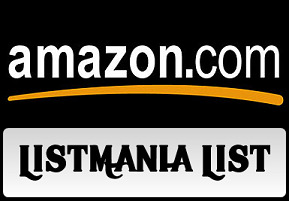 makes it out to be in his review.